The trees are white with snow. Sentiment Panels, Print & Quilts, and Paper Piecing Patterns will be in the shop on November 1st. Sunporch Studios receives a small commission on products purchased through affiliate links, at no additional cost to you. Thank you for supporting us! Mark your calendars! Winter Song will be available in the shop on November 1st. Getting ready to show a little Winter Song magic! Winter music. Winter movies. Winter fun. Today I’m creating in joy. My favorite winter songs bring the feel of the season and the memories that go with it. What are your favorite winter songs? As you wait for the Winter Song Collection to be released on November 1st, think about which melodies and lyrics evoke fond moments and stories. Pull out your favorite photos. 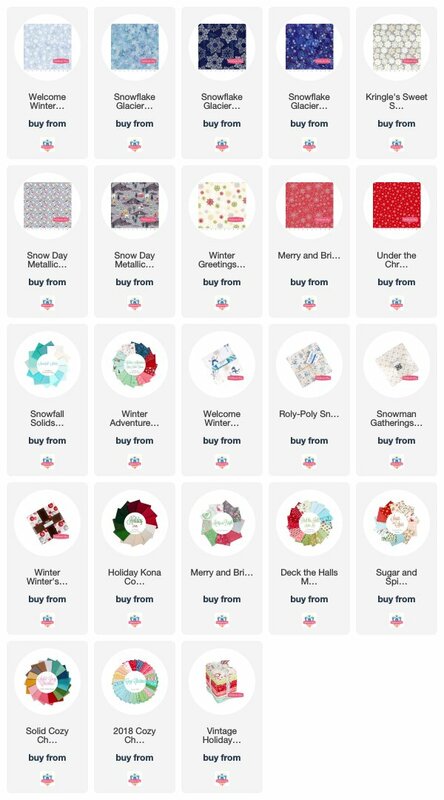 Match them up with wintry fabrics. Stay tuned to the blog for inspiration, ideas, and patterns. Be sure you’re on our mailing list. You’ll be the first to see Winter Song go live in the shop! Winter photos. Winter fabric. LOVE! Welcome Winter by Wilmington Prints is perfect for snowman photos and sentiments. Sheltering Snowman by Barb Tourtillotte for Henry Glass Fabrics is also on my craft table today. Sunporch Studios receives a small commission when products are purchased through affiliate links, at no additional cost to you. Thank you for supporting us! There are so many beautiful fabric choices for winter crafting. Here are some of my favorites.